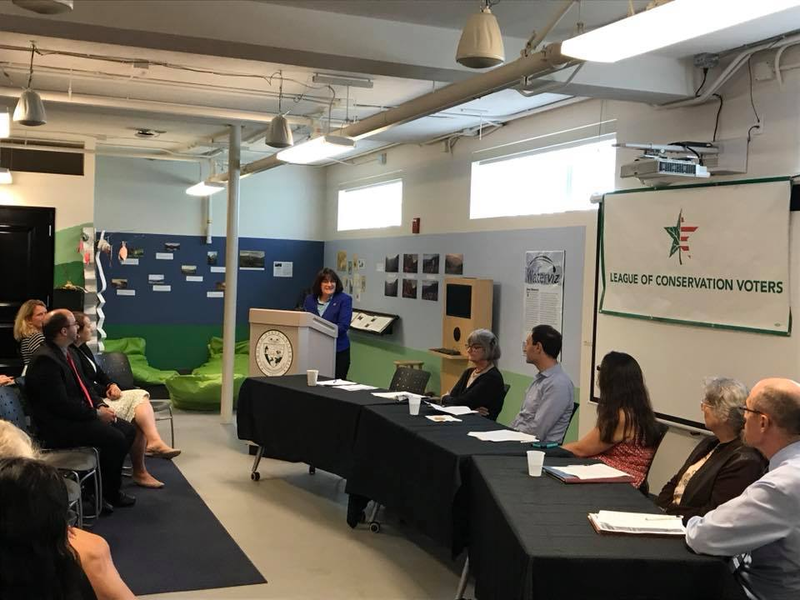 It was great to join the League of Conservation Voters, the Appalachian Mountain Club and the Society for the Protection of New Hampshire Forests at Plymouth State University yesterday to celebrate the centennial of the White Mountain National Forest and discuss the importance of reauthorizing the Land and Water Conservation Fund (LWCF). I’m a proud cosponsor of a bipartisan bill that will permanently reauthorize LWCF, which has been critical in preserving our environment. 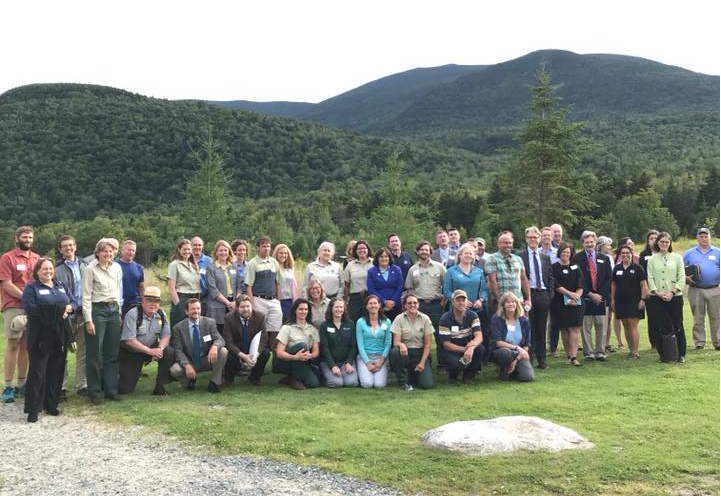 New Hampshire’s outdoor recreation industry generates $8.7 billion in consumer spending every year and supports 79,000 Granite State jobs, so conservation efforts are about protecting our environment and economy. At Plymouth State University. Read about my visit here. That’s why I’m outraged over President Trump’s decision to roll back the Clean Power Plan this week. Instead of looking out for the well-being of Granite Staters and the American people, the President made a choice that will benefit a few large corporate special interests. I will continue to push back on this misguided move and work to defend our environment in New Hampshire to protect public health and our economy. Yesterday I had the opportunity to visit the new Summit by Morrison senior living community in Whitefield and meet with staff. I was impressed with the variety of housing options Summit has for seniors who want to move to or continue living in the North Country. 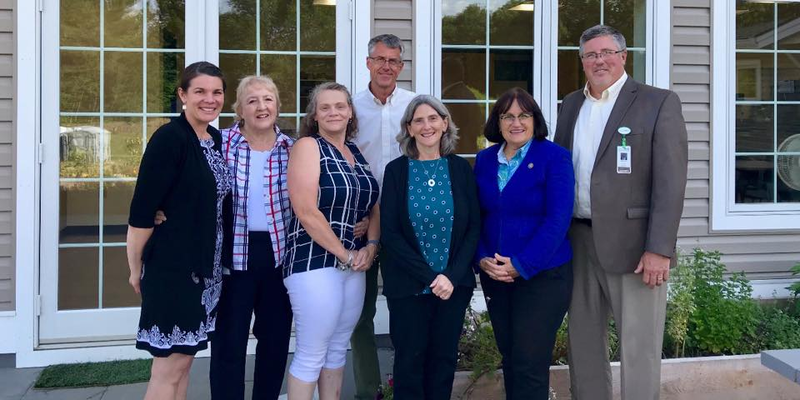 Ensuring seniors in this part of New Hampshire have access to affordable and quality living communities that meet their needs is critical to the well-being of North Country seniors and their families. I also got to tour the new and expanded Friendship House Residential Treatment Center in Bethlehem yesterday and see its capacity to help people reclaim their lives from addiction. 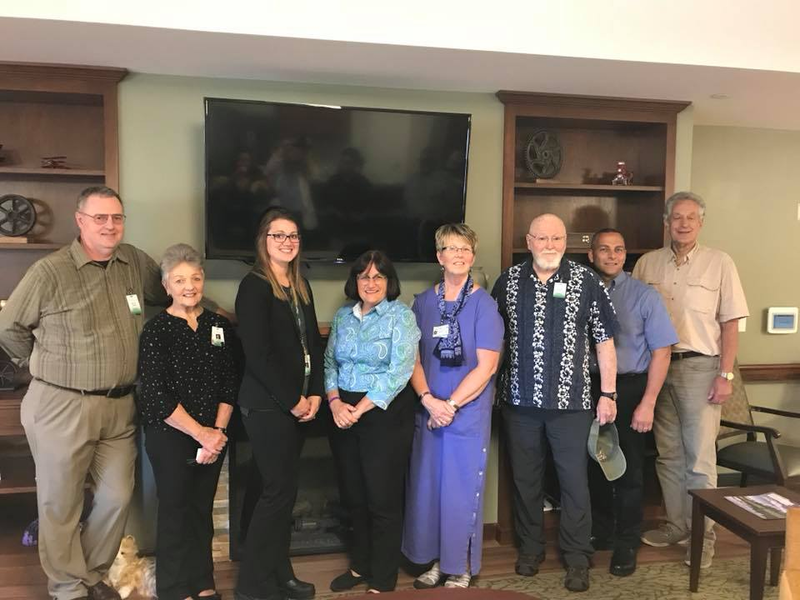 I was proud to write in support of funding through the Northern Border Regional Commission (NBRC) for the construction of this 32-bed facility to help expand services at Friendship House, the North Country’s only short-term residential and outpatient treatment program. I’ll continue advocating for funding that will bring much-needed services to address the substance abuse crisis in the North Country. I was excited to take part in the ribbon cutting ceremony for the newly renovated Brookside Park low-income apartments in Berlin this morning. 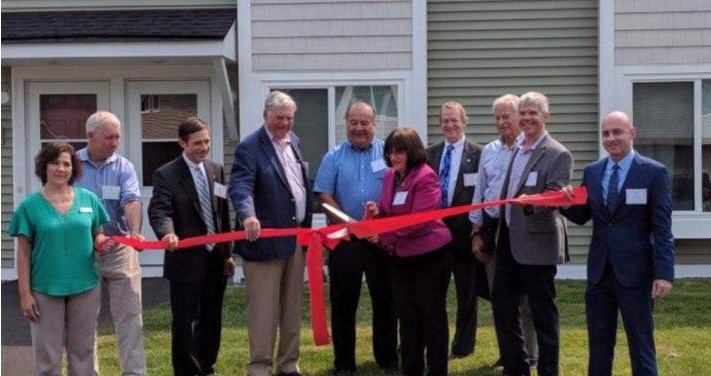 Affordable housing is critical for communities and our economy in New Hampshire. I will keep working to ensure everyone who lives in the Granite State has the comfort and confidence that comes with stable housing. Please continue to reach out to my office with any questions, concerns or ideas you have—I love hearing from you! You can call my Washington, DC staff at 202-225-5206 or my Concord office at 603-226-1002. Thank you for all you do to make our state so wonderful, and I hope you have a great weekend!